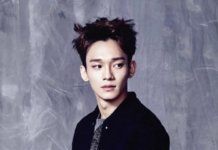 Home Entertainment What is EXO’s Current Net Worth? Their net worth certainly rises along with their fame. 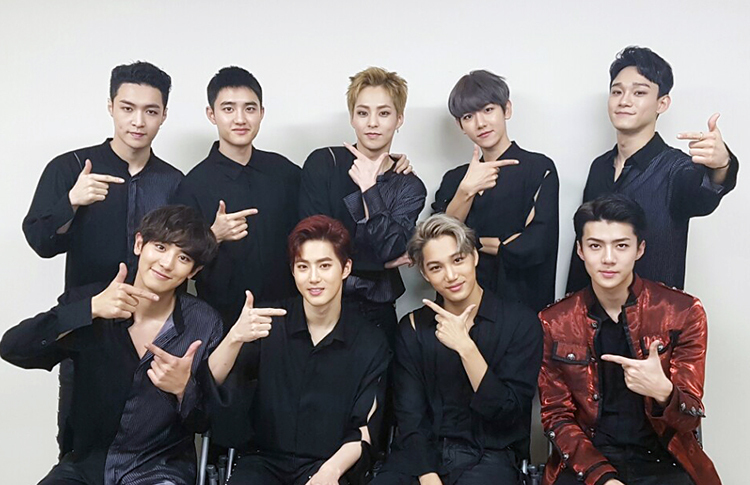 As EXO gets more popular, their net worth as a group is said to be around 858 million USD, which is more than One Direction’s net worth. The source of their net worth is mainly from albums, concerts, merchandise, CFs, and royalties. How about the member’s individual net worth? It depends on their individual activities. 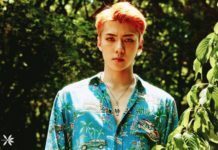 Let’s check each of EXO members’ net worth and their individual activities! 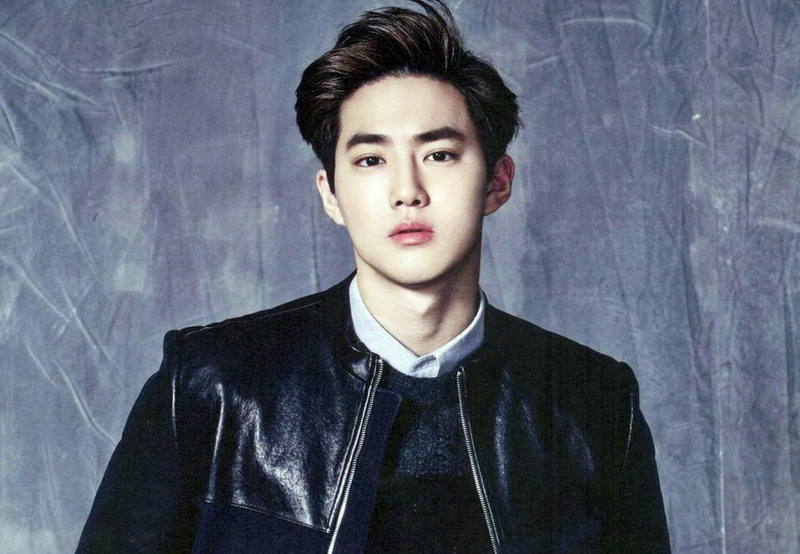 News said that Suho comes from a wealthy family. There is no proof yet but whether it is true or not – it doesn’t make him a person who doesn’t work hard. 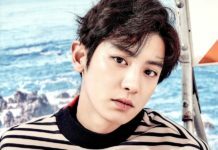 He’s not only talented in singing and dancing, the leader of EXO is a great actor and shows off his skills in dramas and movies. He even got the lead male role in MBC’s drama “The Universe’s Star” which was released earlier in 2017. 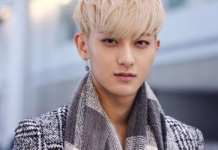 His various activities from being an idol and an actor make him even more popular. Kai is known for his amazing dancing skills, but he doesn’t stop there. 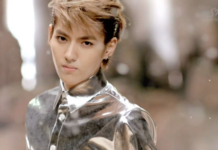 The dancing machine of EXO has also tried an acting career in several K-dramas. 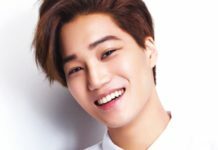 His most recent role is in KBS’ drama “Andante.” Kai is also doing many magazine photo shoots. 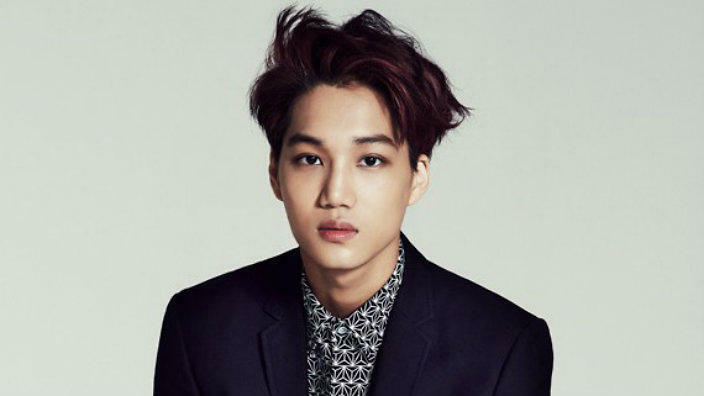 With his skills and charms, Kai gets a lot of popularity. 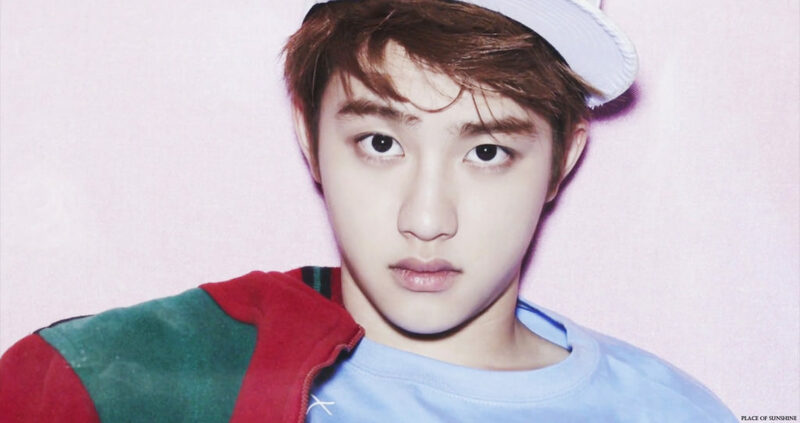 While not only having a nice voice, D.O is also a good actor. 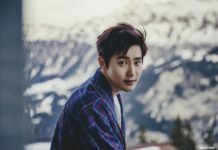 He is known for his roles in many movies and dramas such as “My Annoying Brother” and “It’s Okay, This is Love.” He is the first EXO member who received the Most Popular Actor Award two years in a row, in 2016 and 2017. His popularity has been increasing since then. Chanyeol actively participats in writing and composing songs. 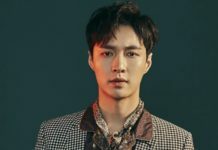 He also collaborates with other idols, such as Junggigo in “Let Me Love You” and Punch in “Stay With Me,” the soundtrack for the drama “Goblin.” Chanyeol also started his career as an actor as he got the role in “So I Married an Anti-fan” which was released in 2016. 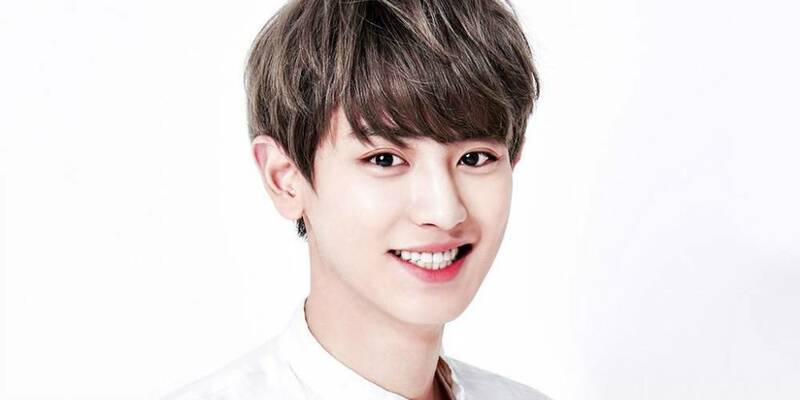 As an idol, a composer, and an actor, Chanyeol got all the attention from South Korea and the global public.